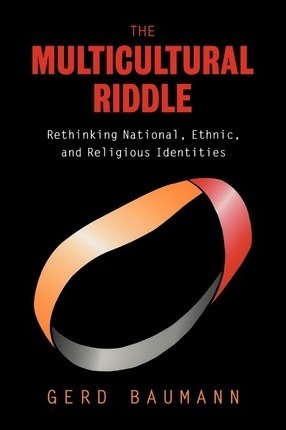 Multicultural Riddle is a comprehensive exploration of all the issues that shape our search for a multicultural society. The book examines how we can establish a state of justice and equality between and among three groups: those who believe in a unified national culture, those who trace their culture to their ethnic identity, and those who view their religion as their culture. To solve the multicultural riddle, one must rethink national identity, ethnicity and the role of religion in the modern world. Edition Statement Thumb Indexed ed.